The University of North Texas - Office of Substance Misuse & Mental Health Recovery Research is pleased to announce our 5th Annual Recovery Conference being held in Denton, TX. The Recovery Conference is a national 3-day event that brings together behavioral health professionals, educators, researchers, students and industry leaders. 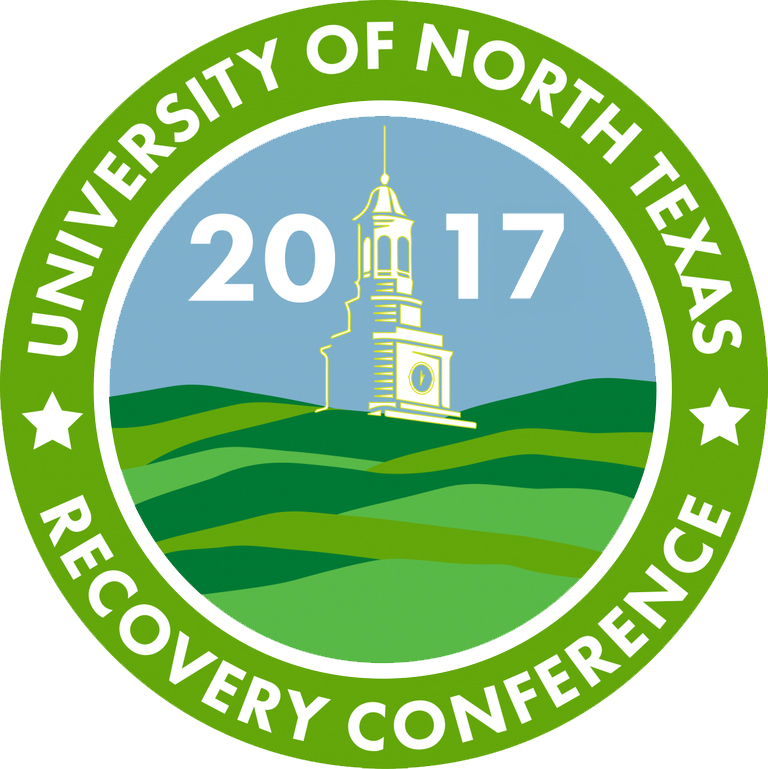 Held in conjunction with National Recovery Month, the 5th Annual University of North Texas Recovery Conference will be held from September 19 - 21, 2017. The University of North Texas Recovery Conference Planning Committee is looking forward to hosting an outstanding conference with workshops and sessions that will lend to the professional development and advancement of those in attendance. If you have any questions, please contact Hillary Castillo at recoveryresearch@unt.edu.